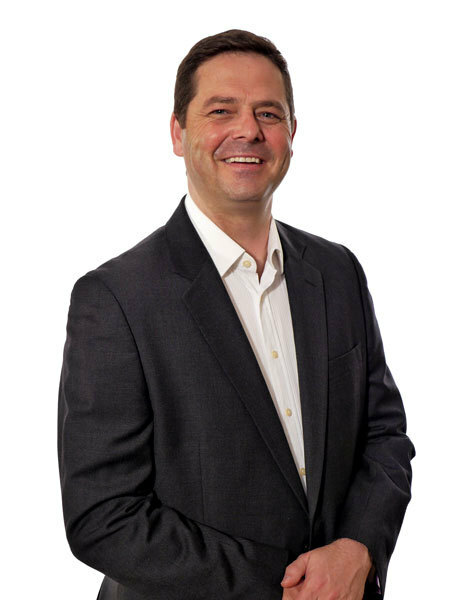 According to acclaimed futurist, strategist, best-selling author and academic Graeme Codrington, individuals, brands and corporates need to evolve to keep up with this change. Graeme presented a thought-provoking talk on ‘Leading in a Changing World’ recently at the South African Council of Shopping Centre’s (SACSC) Western Cape Chapter Networking Breakfast at the Radisson Blu Hotel in Granger Bay, Cape Town. 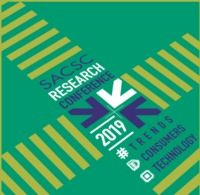 Attended by many Cape-based industry professionals, the Primedia Unlimited Malls-sponsored event, offered deep insights into the not-too-distant-future. According to Graeme, technology and associated infrastructural advancements are progressing faster than we think. “In just 10 years, many life-changing things have happened. A simple example would be smart phones. Ten years ago, smart phones were things seen only in movies, nowadays most people have access to smart mobile devices and this is definitely life-changing. All the forces of change come together at the same time to create a pivotal moment in history. I believe that we are living in this pivotal period right now,” he said. “Autonomous vehicles reduce road risks by up to 90 percent which means that insurance companies will be impacted because if there are less accidents on our roads, how will they make profits? Shopping and retail will change because this takes online shopping to a whole new level. Autonomous vehicles will be used for instant deliveries-people order online and then an autonomous car will be dispatched with orders. Furthermore, autonomous cars won’t need to park, in the traditional sense-shopping centres can reclaim parking bays which make up to 15 percent of the property. Now retail can expand or use the space for entertainment. We need to be more proactive and less reactive. The world is changing and we need to be ahead of this,” he said. Switch on your ‘radar’ – Read, research and keep yourself informed about what aspects of the world are changing. Be informed about new technology, new forms of energy and new ways of streamlining ways of doing things. Also change your sources of information-surround yourself with forward thinkers. Stay away from ‘fake news’. Be curious – Ask better questions and don’t be afraid to ask these questions. Experiment more – If you are in a position to make key decisions then experiment a little. Try new ways of attracting new business-trial and error. You have nothing to lose. Embrace difference – The world is changing. Do not be afraid to change-it forms part of our evolution. Confront your ‘limiting orthodoxies’ – Do not limit yourself. Confront your inhibitions. Graeme added that retailers and shopping centres are likely to witness some of the most significant disruptive changes of almost any industry. “Retail automation is fostering faster than any other industry at the moment. So, I think what retailers should be doing is firstly, ‘switching on their radars’. You have got to be ‘eyes open’ in this world. You have to know what trends are coming. To get yourself ahead of the change, you have got to understand it-no matter which industry you are in. You got to ask better questions. Retailers can also experiment more. To have an experimental mindset is the most valuable thing you can have and this is not only for the CEO, it’s for everyone. On the other hand, consumers too, need to ‘switch on their radars. They need to be careful not to be taken for a ‘ride’. Don’t run for every new toy that comes up. The latest gadget, the latest version of your phones and you stand in line for three days to make sure you get it-I see it as a trap there. Consumers, need to become more purposeful and more deliberate of how we live our lives,” he concluded. These quarterly networking breakfasts hosted by the SACSC take place in Cape Town, Durban and Johannesburg and are attended by retail, property and industry representatives who make up SASCSC’s membership database. SACSC CEO Amanda Stops said she was glad to have Graeme Codrington as a guest speaker for Cape Town. “Graeme is a renowned author and futurist and his insights about the changing world will be invaluable to our members. These types of events give everyone in the retail and shopping centre industry a chance to network and equip themselves with thought-provoking information,” she added.